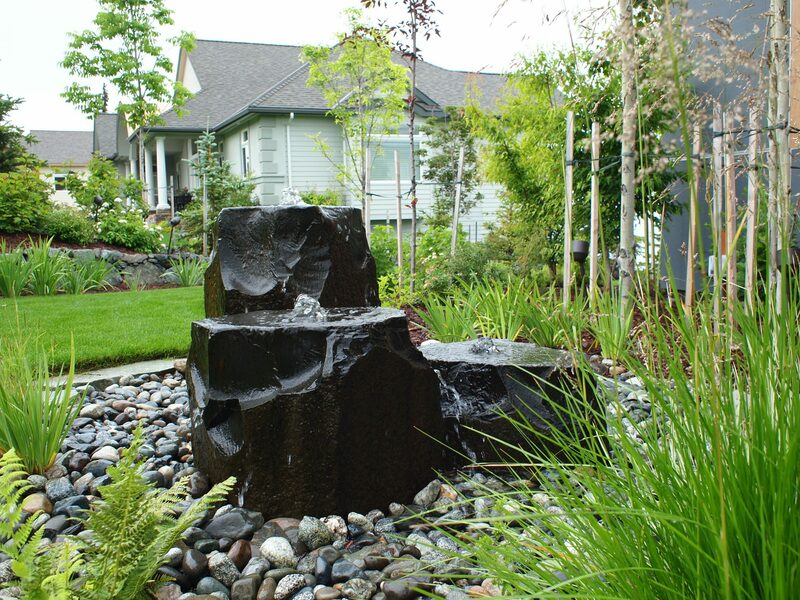 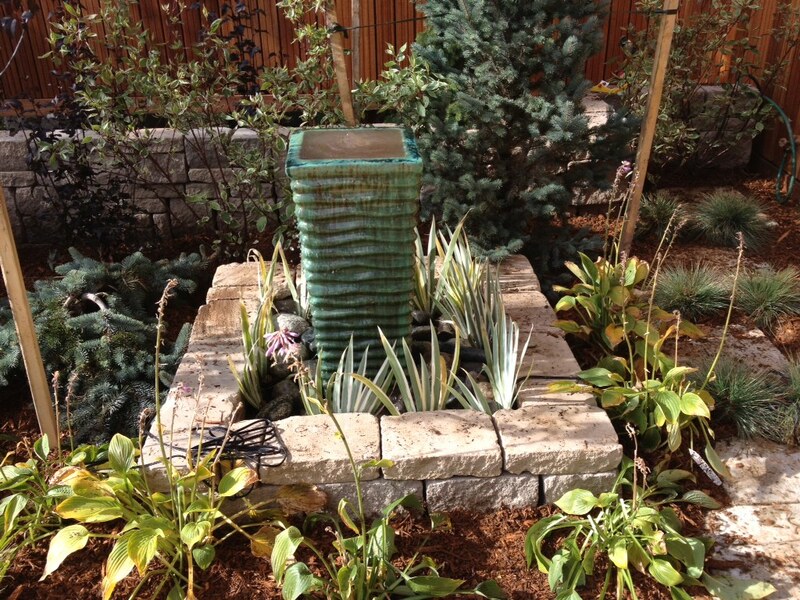 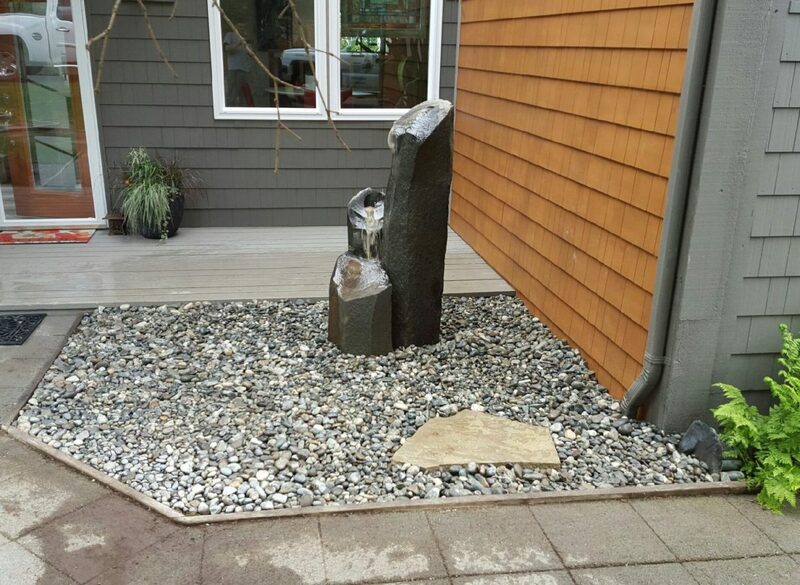 Water features transform a garden into a tranquil place to settle and breathe. 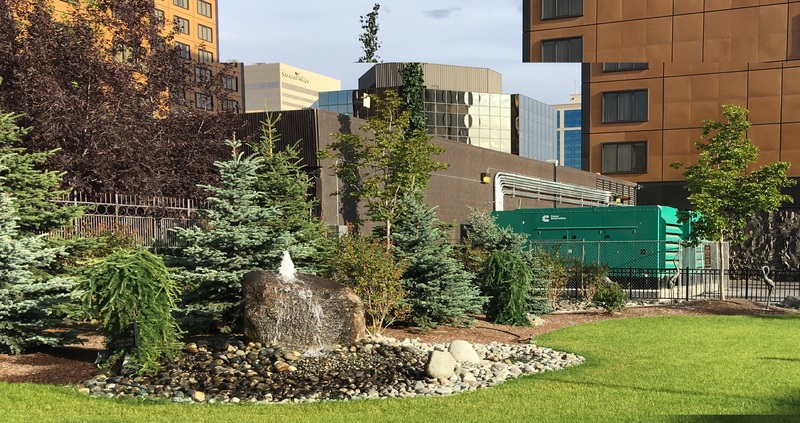 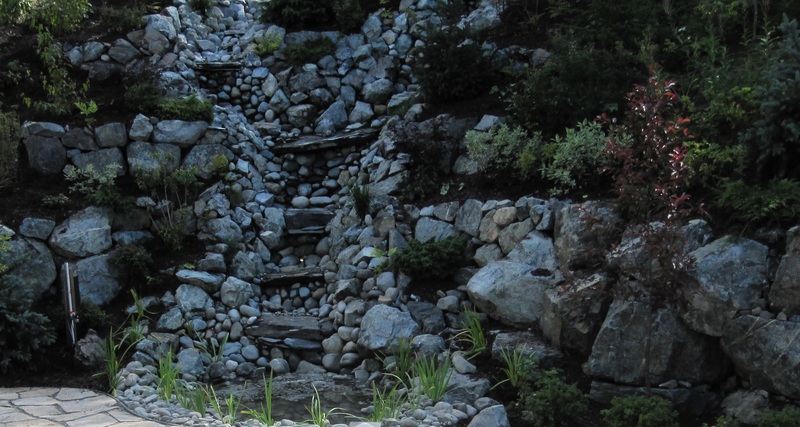 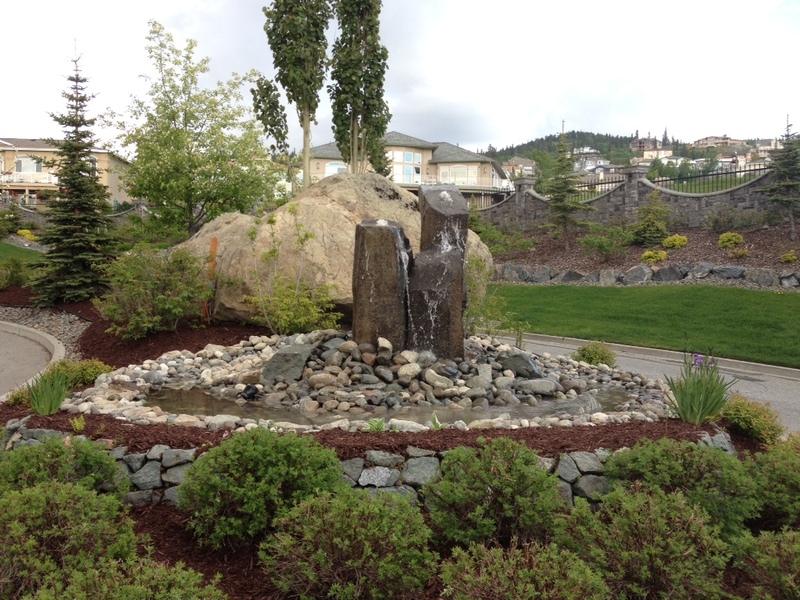 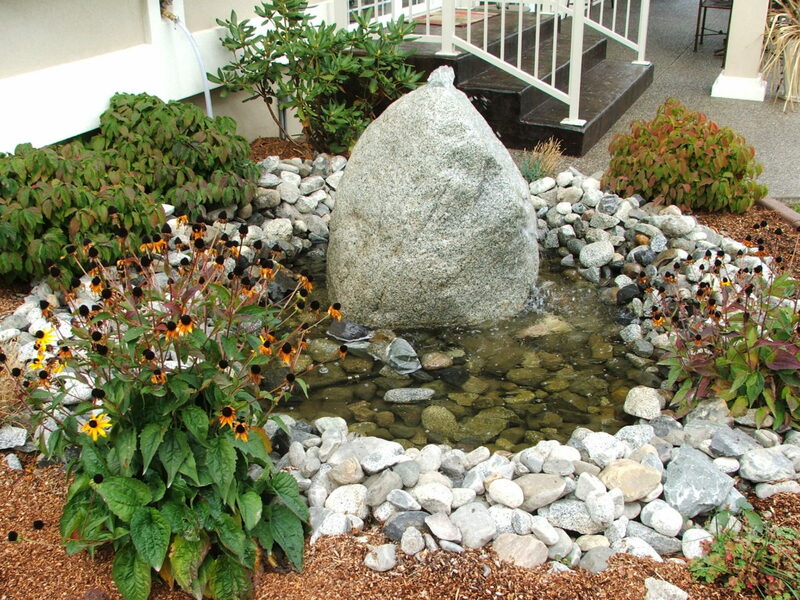 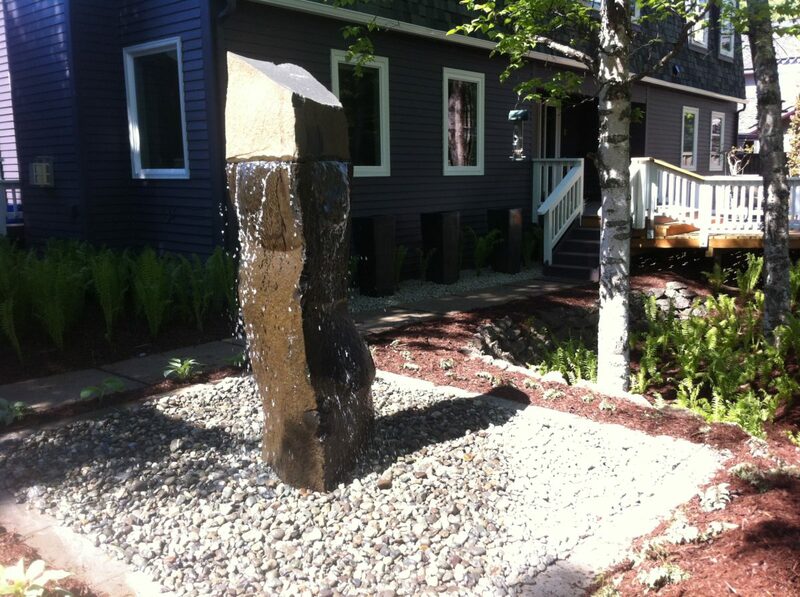 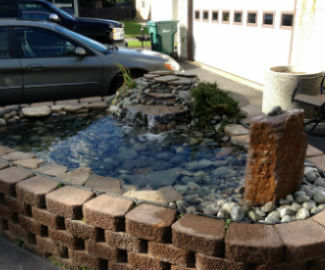 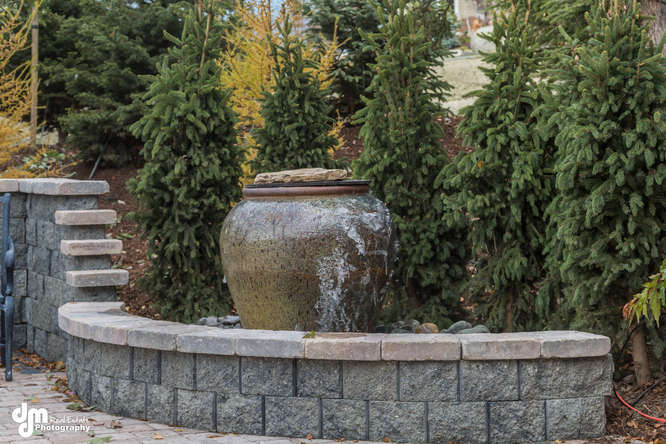 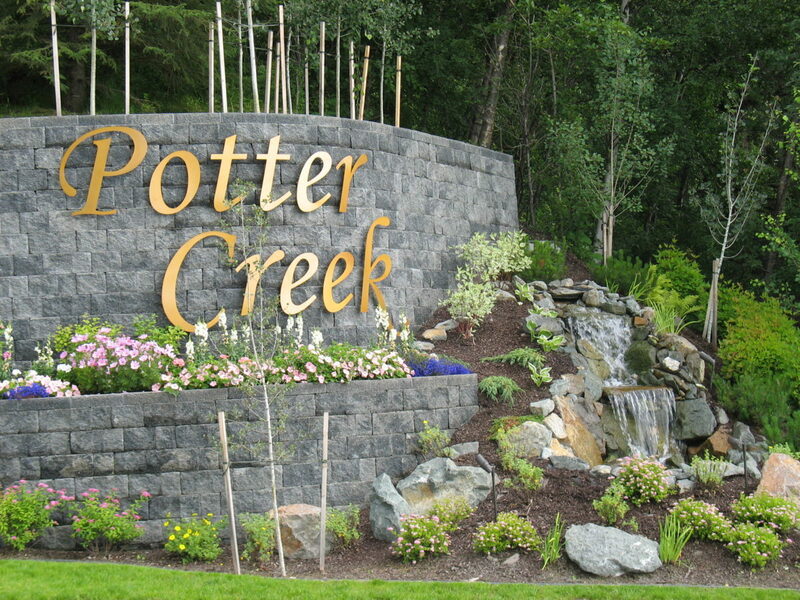 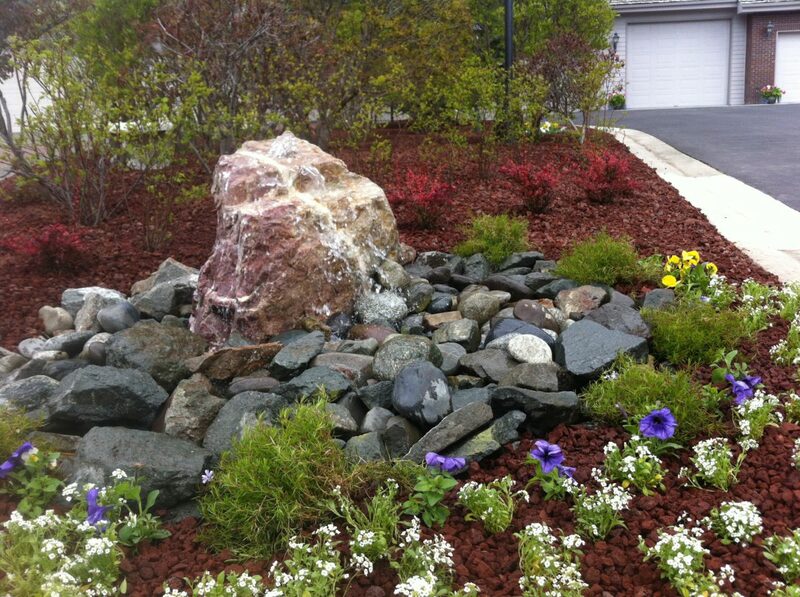 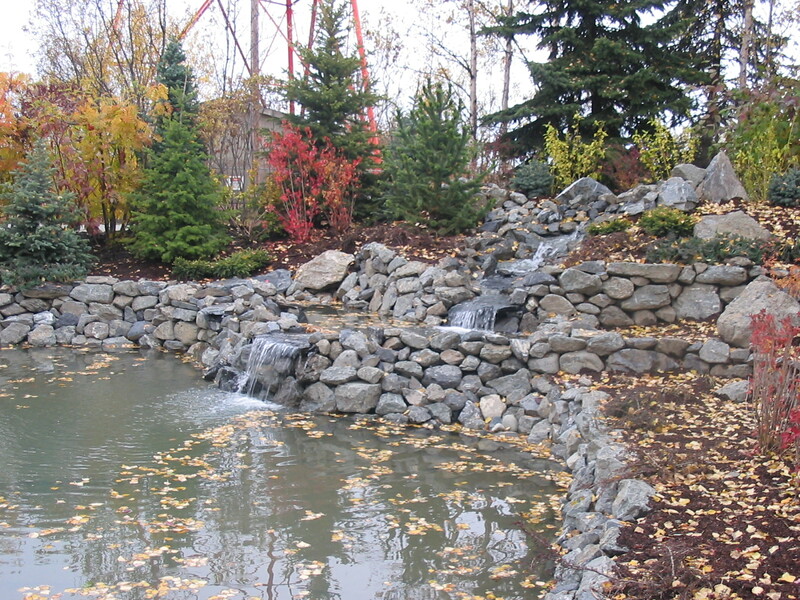 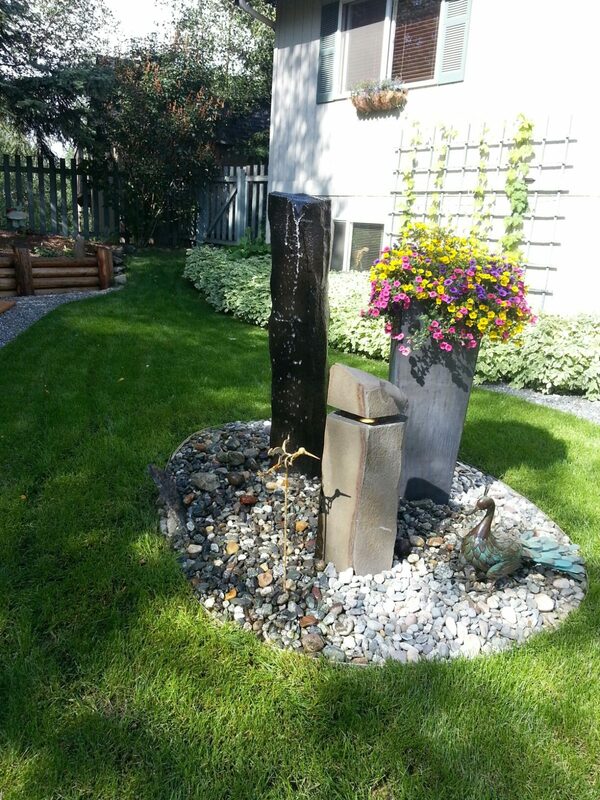 Whether it is a pond, fountain or waterfall, a well designed water feature provides a soothing retreat and a beautiful focal point within your overall landscape. 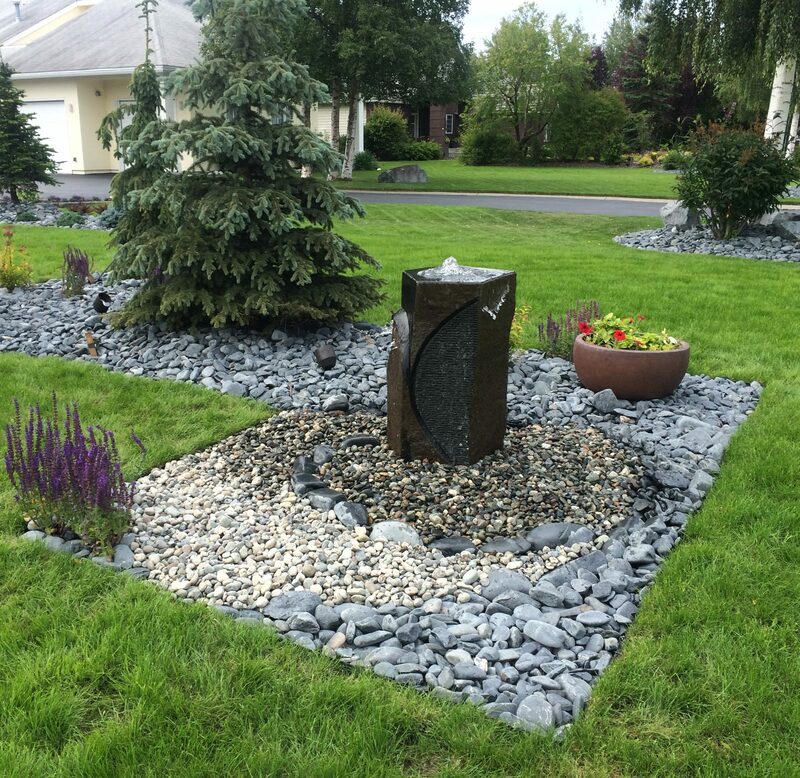 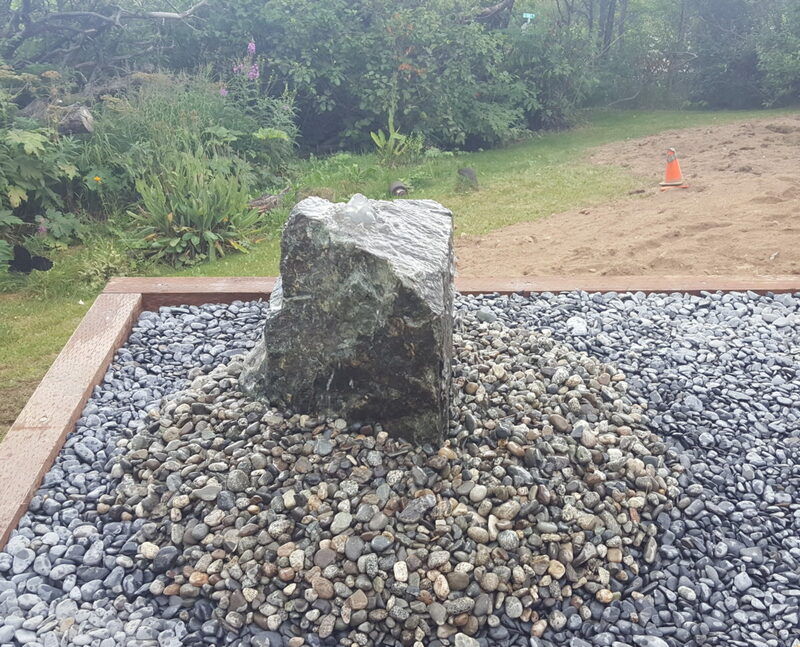 Adding a water feature to you landscape will not only enhance the beauty of your yard but also provide you with your own aquatic oasis.